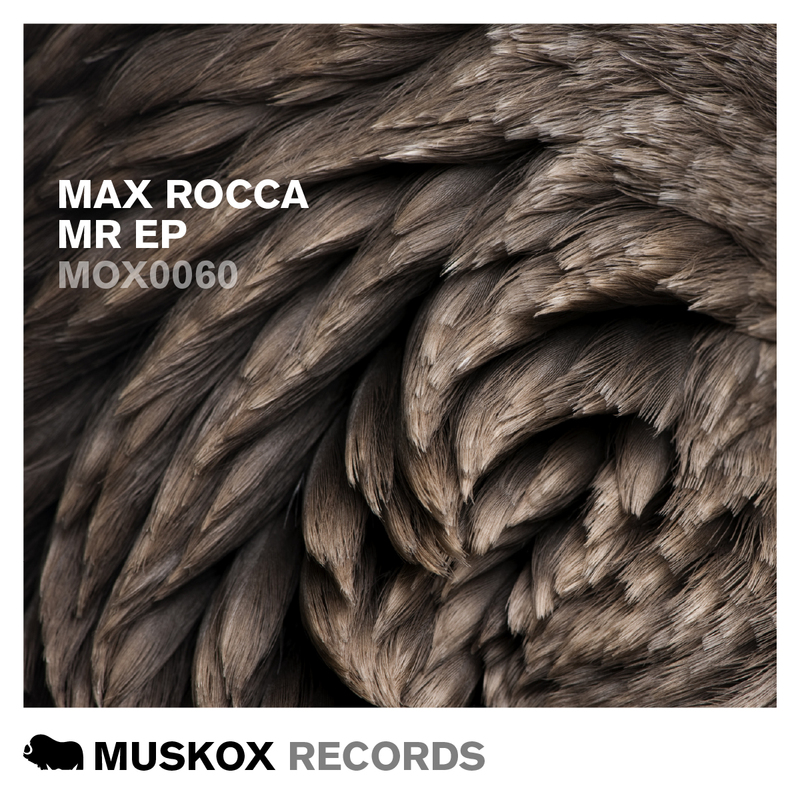 We kick start 2018 with one of our most prolific and favorite producers on Muskox ‘Max Rocca’, with his new ‘MR EP’. This will be his 3rd EP on the label, with his first back in 2015. For ‘MR’ he takes us a little deeper, darker and possibly a little more techno but still very progressive at the core. Delivering four fantastic tracks, quality in melody, sound development, and production, deep prog at it’s highest level.